It is with great sadness that we have to report the death of Dr Alasdair Ross, one of the Centre’s co-directors. His passing during the last weekend of August was sudden, and followed a short period of serious illness. 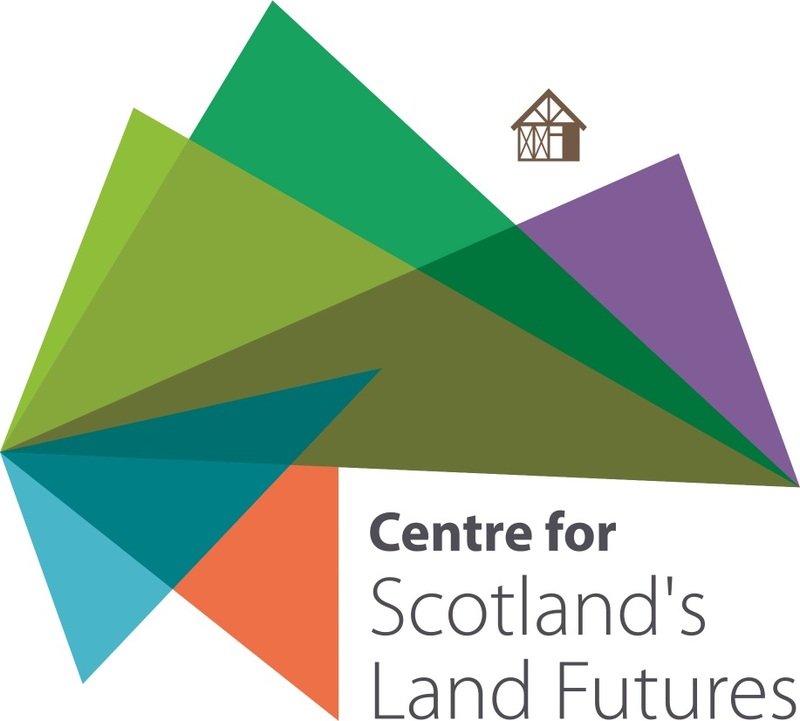 Alasdair was involved with the Centre for Scotland’s Land Futures from the beginning. He was also a member of the management group, and until his death remained active in the service of the Centre. We will miss him greatly. Alasdair was a highly regarded historian (a Reader at the University of Stirling), who was engaged in pioneering work in the field of environmental history. He was also editor of the very successful popular history magazine, History Scotland.